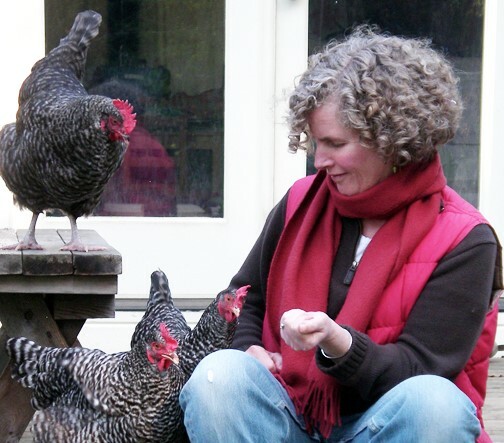 Jennifer Mann is a children's book author and illustrator who shares her life on Bainbridge Island with her husband and two children, six chickens, three cats, and two dogs. She finds inspiration for her stories and art from memories of her childhood, her children's antics and adventures, and the silly going-ons of her domestic menagerie. Mann is the illustrator of Turkey Trot (2013), written by island author George Shannon. 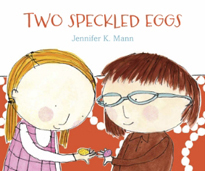 Her debut as a writer came in 2014 with Two Speckled Eggs. For more information about this author go to http://www.jenniferkmann.com/books/.